“Have you eaten bakkwa,” your grandma would ask. You then reach out to grab a few slices, chewing while playing card games with your cousins. 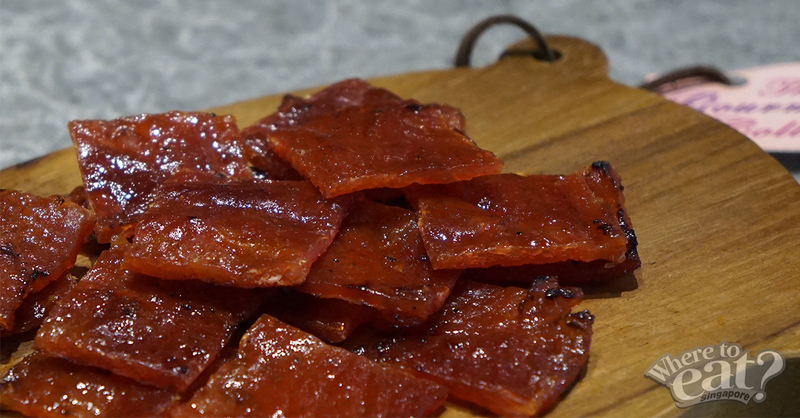 Bakkwa (barbecued meat) is often associated with Chinese New Year (CNY), and it is a staple CNY snack that we have in almost every Chinese household. 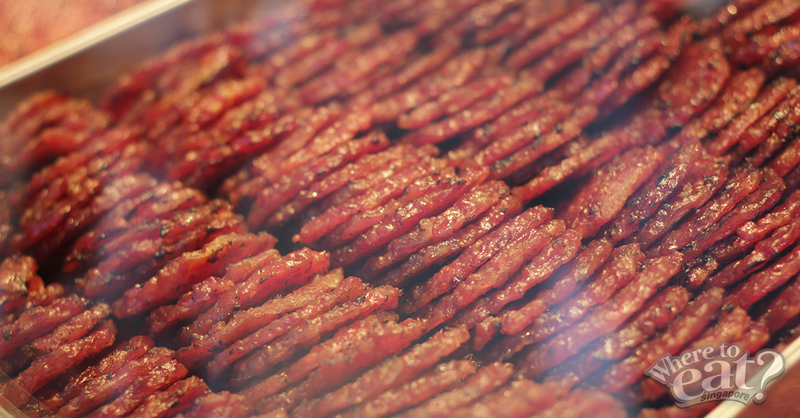 But times have changed and bakkwa isn’t just another typical CNY snack! 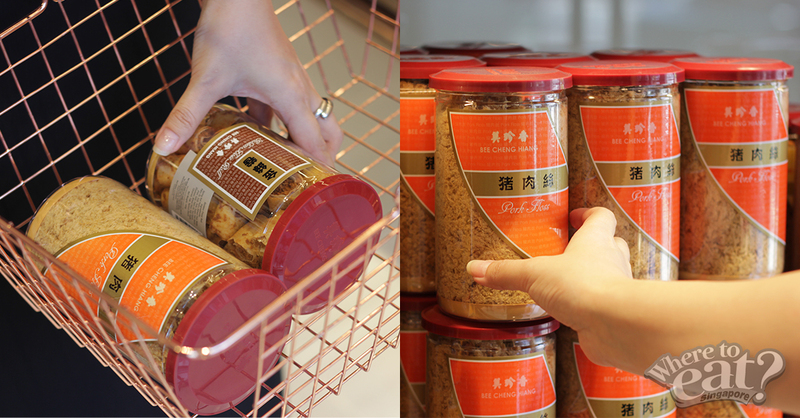 Home-brand Bee Cheng Hiang, has since collaborated with Chef Zor Tan (winner of Mediacorp’s Food Struck in April 2018), and curated a unique menu that sees the modern fusion of bakkwa and pork floss in dishes such as tapas, salads and main courses, as well as an exquisite wine menu, for its latest flagship store, Bee Cheng Hiang Grillery. 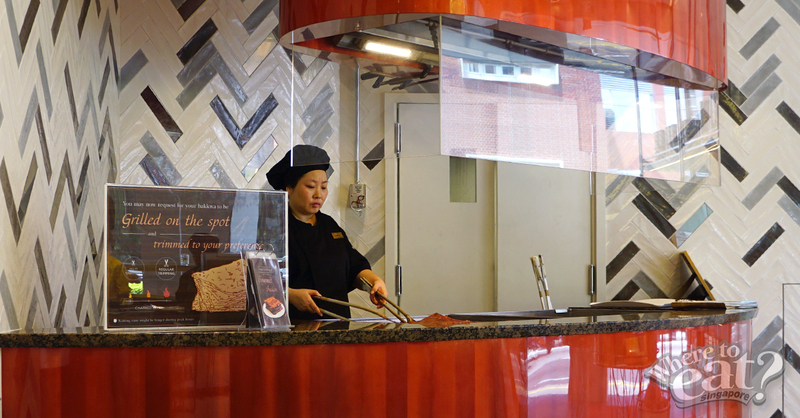 Located along Serangoon Road, Bee Cheng Hiang Grillery is the only store that features an open-concept BBQ theatre, a live floss-making station, as well as a dine-in bistro. 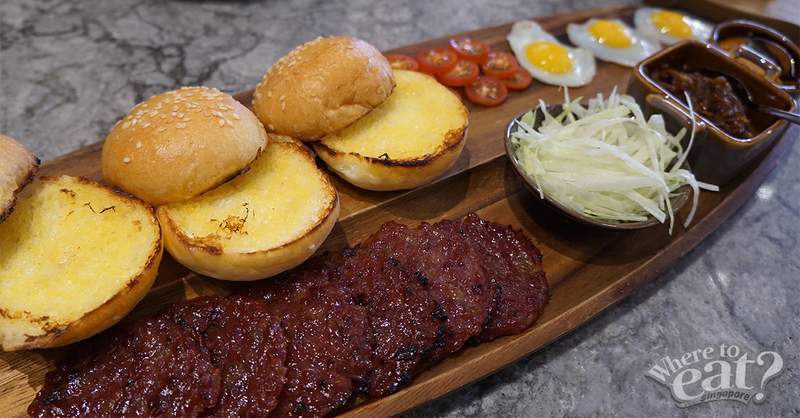 There’s an open-concept BBQ theatre where you can do your own hands-on barbecuing of bakkwa under the supervision of expertly trained BBQ chef. As Bee Cheng Hiang Grillery is the only store that grills bakkwa over the traditional charcoal barbecue pit, you can expect a slightly smokier and earthy aroma and taste for your bakkwa. However, the smokiness may not be as apparent to some, as all of its bakkwa (including the ones in other outlets) are smoked over slow burning flames of charcoal before moving on to the actual grilling. 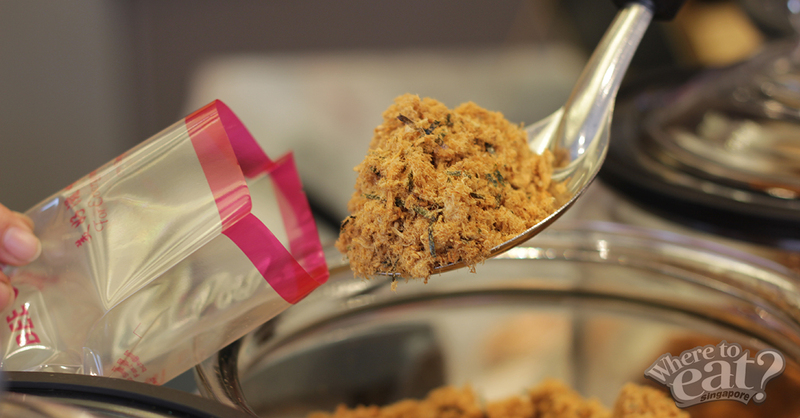 Bee Cheng Hiang Grillery will also be offering a pork floss making on-the-spot, where you will get to make your own exclusive pork floss, but sadly, it wasn’t available yet. However, we were told that the floss-making machine will arrive soon, so hold your horses! Almost similar to the Mozzarella Katsu Sticks, except that it has a slice of bakkwa in between. 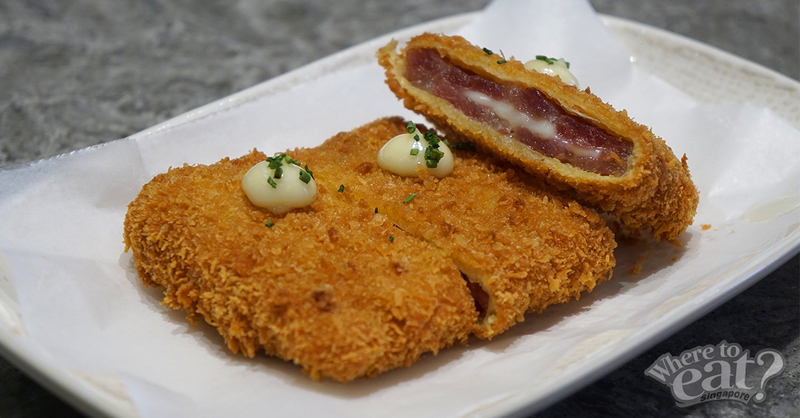 We loved the crisp of the panko, and the tenderness of the Gourmet Fusion bakkwa (premium pork hind leg meat with pork belly). If only there was a little more mozzarella to it! 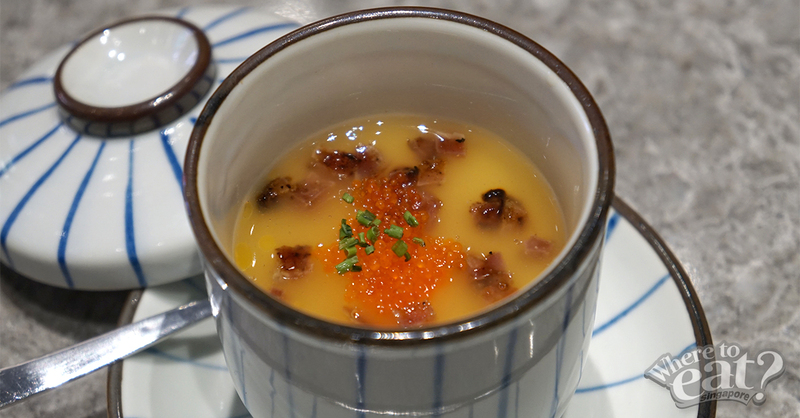 Also known as Chawanmushi to many, Bee Cheng Hiang’s version of Steamed Egg Custard brings a distinct taste – a fragrant chicken broth, the smooth and silky egg mixture, caviar-like tobiko (flying fish roe) that pops in your mouth and crunchy bits of chopped bakkwa that add texture to the whole Japanese dish. Step 1: Place a slice of coin bakkwa on the bottom bread. Step 2: Next, the sunny-side up quail egg. Step 3: Then, two slices of tomato. Step 4: Followed by lettuce strips. Step 5: A slab of the house-made sambal mayonnaise. Step 6: Before finishing up with a spoonful of caramelized onions. Step 7: Place top bun over. Step 8: Grab a bite. This insta-worthy and deconstructed DIY Sliders may look simple, but you will have plenty of fun constructing your own, however way you want to. Customers may choose between the pork or chicken for their coin bakkwa. We took a fancy to its house-made sambal mayonnaise – for it is a rich, creamy that spices your appetite up! However, if you don’t much of spicy food, we’ll suggest holding back on the sambal mayonnaise. 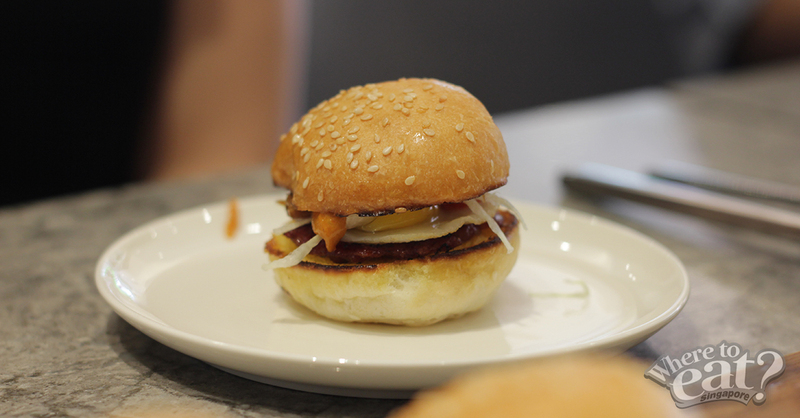 Thumbs up for the slider that is very much like a fusion between the Japanese, Singaporean, Aussie flavours, and is neither too heavy nor light! 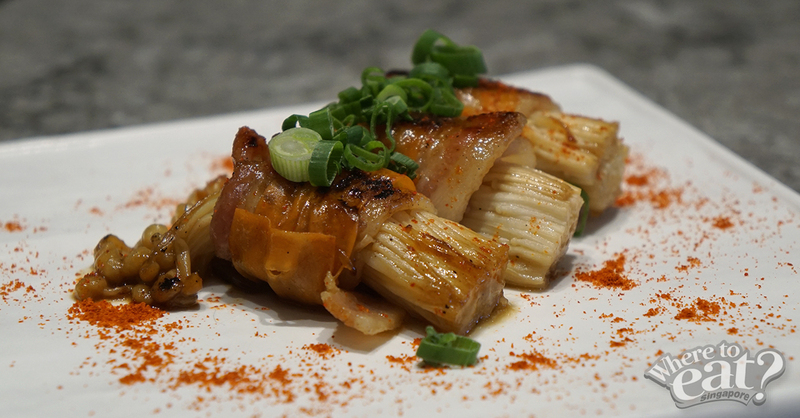 Instead of the classic bacon-wrapped enoki, we were presented with the Gourmet Enoki Roll that has the juicy enoki mushrooms wrapped with Bee Cheng Hiang’s Gourmet Bakkwa and slices of carrots, finished off with a sweet Japanese glaze and paprika powder. Light, appetizing and juicy – the perfect appetizer to start or end with! Fancy a drink to pair with your bakkwa? Who would have thought! 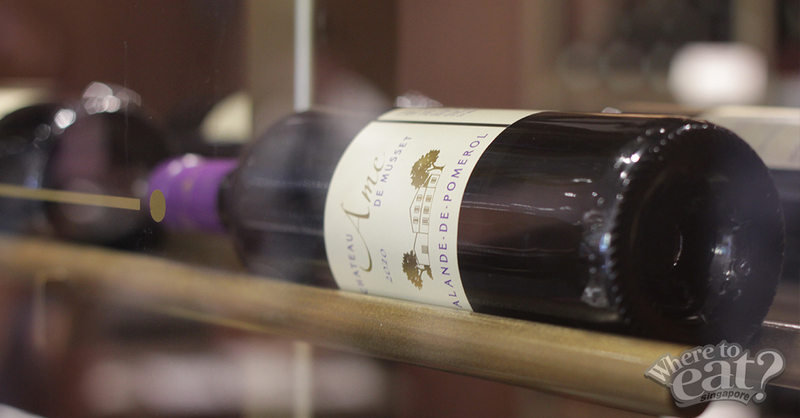 At Bee Cheng Hiang Grillery, its wine gallery holds 79 labels of wine (mostly red), flown all the way from France that is distributed exclusively to Bee Cheng Hiang. If you aren’t much of a alcohol person, there’s Illy coffee and TWG tea available too! Done with lunch? Don’t just go yet, especially if you are considering to get a gift for your overseas friend, or someone who just loves pork floss or bakkwa. That’s because the other section of Bee Cheng Hiang Grillery offers a range of handcrafted collection that you can purchase, and provides a free gift wrapping service with every purchase of a product (no minimum amount is required). Some might find that Bee Cheng Hiang’s bakkwa is a little on the tough side, but we were told that it is because it does not contain any added meat tenderizer, added preservatives, added flavouring & MSG as well as added artificial colouring. So, what are you waiting for? Let us know if you’ve enjoyed these dishes like we do! For reservations, please call 6291 5753.